The gospel brings liberty to men, women, and children bound by every other conceivable sin and affliction. Psychology provides a tool for applying the power of the gospel in practical ways. 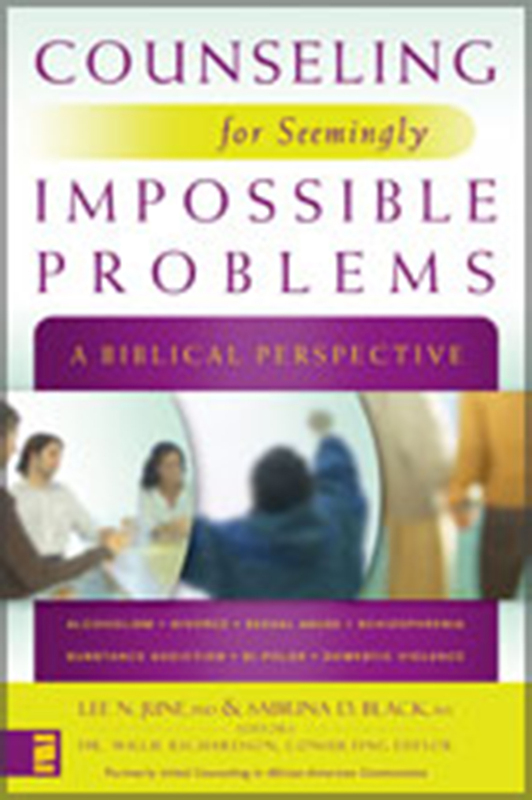 Drawing on biblical truths and psychological principles, Counseling for Seemingly Impossible Problems addresses issues such as ADHD, Divorce Recovery, Gambling Addiction, Bi-Polar Disorder, Schizophrenia, Substance Abuse, Grief and Loss, Unemployment and much more. This text will help us- Christian counselors, pastors, and church leaders- to meet the deep needs of our communities with a life-changing effect from the Word of God. An excellent resource for everyone who is helping any one.